The latest research says you can even predict future diseases from the eyes! We've gathered the best advice from hair care experts. 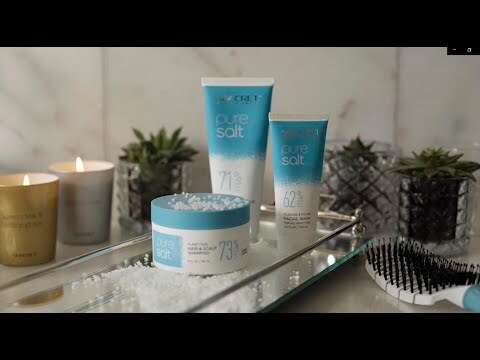 What are the benefits of Dead Sea salt for your skin?